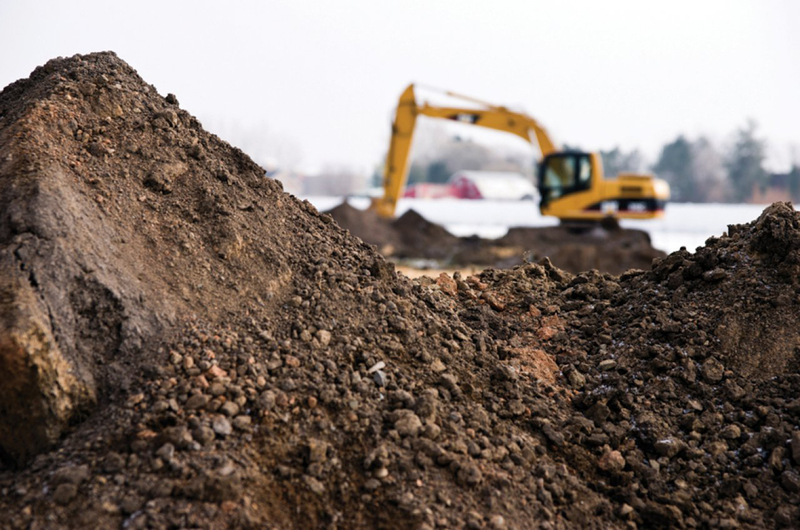 Land contamination may arise from a previous use of a site, or an adjacent site, that has had an industrial, commercial or landfilling activity. And strict regulations are implied across the UK as land contamination can have significant adverse effects on human health, property, ecosystems and water quality. AVADA Environmental has prepared a guidance feature for developers who may be regularly involved in brownfield projects. The aim of this article is to ensure awareness of the relevant regulatory regime, and to help you become aware of different regulatory regimes in England, Scotland, Wales and Northern Ireland, and consequent differences in guidance. When a site is to be redeveloped, early engagement with the local planning and environmental health departments is recommended, particularly if the land is determined as contaminated land under Part 2A of the Environmental Protection Act 1990 to clarify what assessment is needed to support the application and issues that need to be considered in the design of a development. The Environment Agency will also have an interest in the case of ‘special sites’ designated under Part 2A and all sites where there is a risk of pollution to controlled waters. Remediation will need to meet their requirements. The developer should also check whether an environmental permit is required before development can start. If there is a reason to believe contamination could be an issue, developers should provide proportionate but sufficient site investigation information including a risk assessment. The risk assessment should identify the potential sources, pathways and receptors (‘contaminant linkages’) and evaluate the risks. This information will enable the local planning authority to determine whether furthermore detailed investigation is required, or whether any proposed remediation is satisfactory. At this stage, an applicant may be required to provide at least the report of a desk study and site walk-over. This may be sufficient to develop a conceptual model of the source of contamination, the pathways by which it might reach vulnerable receptors and options to show how the identified pollutant linkages can be broken. 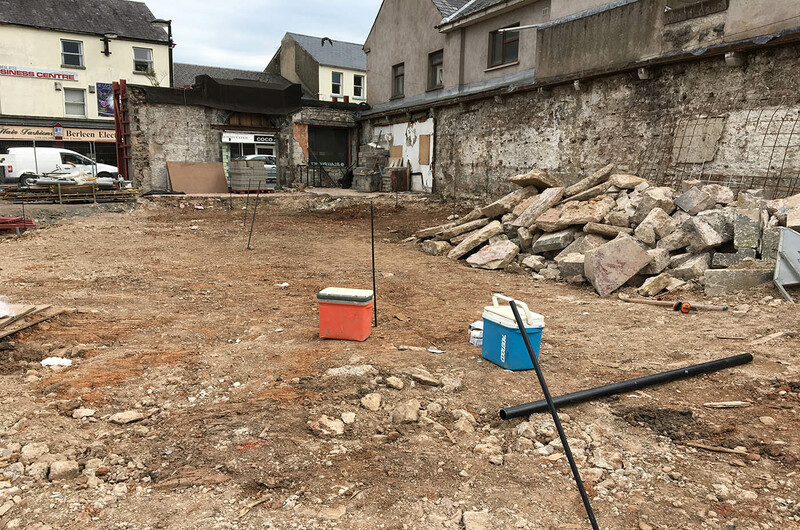 Unless this initial assessment clearly demonstrates that the risk from contamination can be satisfactorily reduced to an acceptable level, further site investigations and risk assessment will be needed before the application can be determined. Further guidance can be found on the Environment Agency website. Local planning authorities should work with developers to find acceptable ways forward if there are concerns about land contamination. For example, planning permission can be granted subject to conditions and/or planning obligations can be sought in the light of the information currently available about contamination on the site and the proposed remediation measures and standards. Responsibility for securing a safe development rests with the developer and/or landowner. However, local planning authorities should be satisfied that a proposed development will be appropriate for its location and not pose an unacceptable risk. Planning obligations could be used in a number of situations, for example, to ensure that any necessary offsite treatment works are put in place, to restrict the development or future use of the land concerned, or for payments to the local planning authority for ongoing monitoring, maintenance, or as a bond to cover the contingency of future action triggered by the monitoring. The Department for Environment Food & Rural Affairs (Defra) has published statutory guidance to help identify and deal with land which poses unacceptable levels of risk under the Part 2A of the Environmental Protection Act 1990 regime for remediating statutorily defined contaminated land. Local planning authorities will want to have regard to this and other guidance that could affect the amenity of a site and its future occupants. After remediation, as a minimum, land should not be capable of being determined as contaminated land under Part 2A. More stringent standards of remediation than those under Part 2A apply to the management of the risks posed by man-made radioactive substances as a result of redevelopment for a new use. Planning Policy Wales (PPW) sets out the land use planning policies of the Welsh Government. Chapter 13 deals with land contamination and development providing guidance to lessen the risk from natural or human-made hazards, including risk from land instability and land contamination. The aim is not to prevent the development of such land, though in some cases that may be the appropriate response. Rather it is to ensure that development is suitable and that the physical constraints on the land, including the anticipated impacts of climate change, are taken into account at all stages of the planning process. Responsibility for determining the extent and effects of instability or other risk remains that of the developer. It is for the developer to ensure that the land is suitable for the development proposed, as a planning authority does not have a duty of care to landowners. Local planning authorities should be aware of the requirements of Part 2A and ensure that their policies and decisions are consistent with it. Guidance on the Part 2A regime has been issued by the Welsh Government. Where the future use or development of land means that the land will be designated as contaminated land under Part 2A. Consideration is given to the potential impacts which remediation of land contamination might have upon the natural and historic environments. 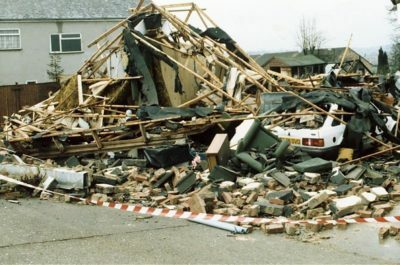 The potential hazard (or risk) that contamination presents to the development itself, its occupants and the local environment; and the results of a specialist investigation and assessment by the developer to determine the contamination of the ground and to identify any remedial measures required to deal with any contamination. Where significant contamination issues arise, the local planning authority will require evidence of a detailed investigation and risk assessment prior to the determination of the application to enable beneficial use of land. 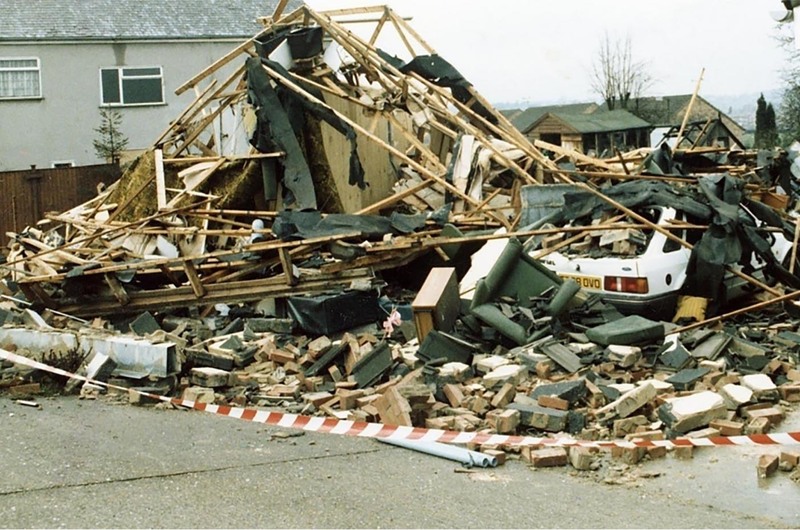 Where acceptable remedial measures can overcome such contamination, planning permission may be granted subject to conditions specifying the necessary measures. When planning permission is granted, a notice should be issued to inform the applicant that the responsibility and subsequent liability for safe development and secure occupancy of the site rests with the developer and/or landowner. Scottish Planning Policy 2014 provides policy position in Scotland. 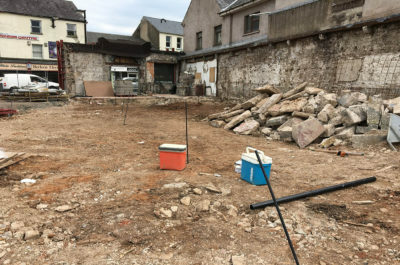 The policy encourages Planning to support and promote proposals to bring vacant or derelict land back into productive use for development or to create more attractive environments. Not all previously developed sites are available in the short term, but areas can be identified where investment in site assembly, remediation, infrastructure and environmental improvement will enable successful development in the longer term. Authorities in Scotland should always adopt a proactive approach to encouraging the reuse of buildings and previously developed land, making use of land assembly and compulsory purchase powers to enable redevelopment opportunities. The National Planning Framework (2014) is the Scottish Government’s strategy for Scotland’s long-term spatial development and encourages use of previously developed land. It recognises the role of Site-Specific Risk Assessment. There are a series of Planning Policy Statements, but none cover dealing with land contamination. 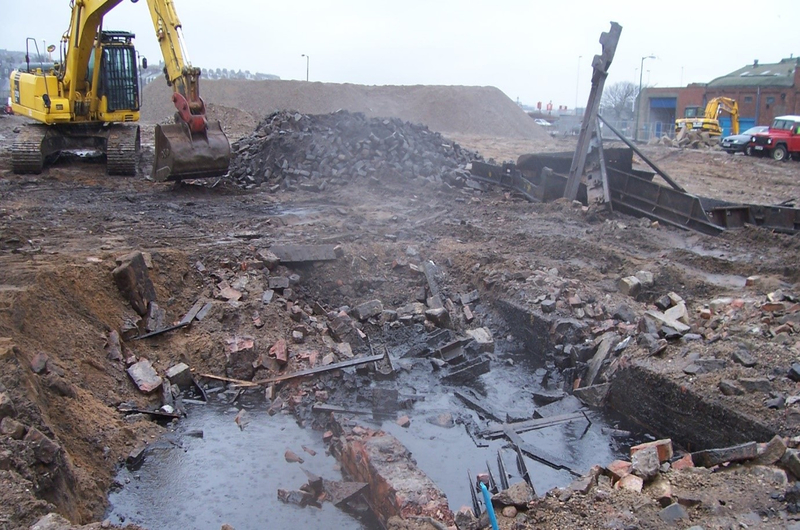 At AVADA Environmental we provide a wide range of contaminated land services and remediation services to support planning applications for all types and scales of development throughout the UK and Ireland. If you require expert guidance on a development project call us on 028 3010 0121 to discuss your requirements or email info@avadaenvironmental.com. Dealing with a Neighbours Oil Leak? Does Home Insurance Cover Oil Spills? Why Choose Us In The Event Of An Oil Spill? | AVADA Environmental on Can A Heating Oil Spill Harm My Health? Do I Need To Move Out During Oil Spill Clean-Up? | Avada Environmental on Can A Heating Oil Spill Harm My Health?